Circuit Training In Toronto, Vaughan & North York…The Ultimate Weight Loss Workout! Whether you are looking to lose weight, increase your fitness level or push yourself to the limit, circuit training classes are a great way to achieve your goal. These classes make maximum use of the best equipment in the market, from strengthening kettle bells, medicine balls, weights and bosu balls to cardio based rope skipping, striking bags etc as well as own body weight exercises. Set in stations and pumped with great music, you work out at your individual pace in an extremely motivating atmosphere. Experienced instructors are there for support for good form to avoid injuries and to push you to be your best. Guaranteed to give you a head to toe workout! This is a great fun class that will give you the weight loss and fitness results you have been waiting for. possible with a confirmation of your free class. 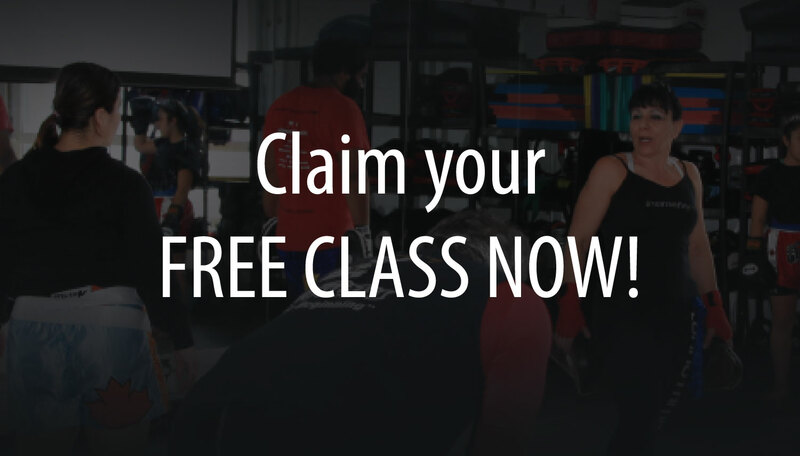 Click HERE to claim FREE Class Now! 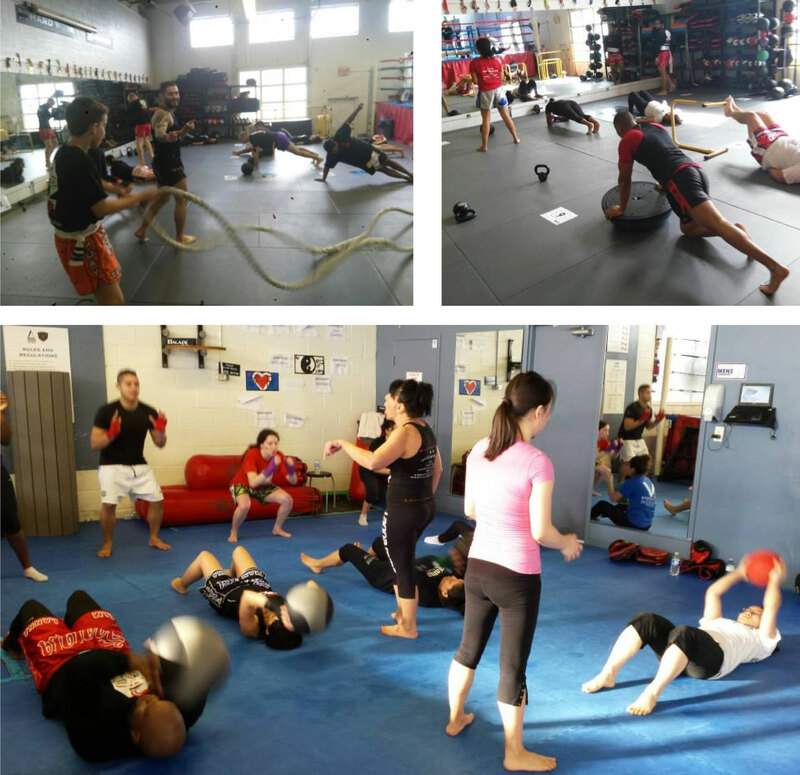 Membership includes all MMA disciplines: Mauy Thai, boxing, clinching, grappling and conditioning. More than 45 classes a week, including mornings. Emphasis on fitness and technique at all levels. Experienced Instructors with fighting experience. LANNA MMA © 2016. All rights reserved. Would like to be added to our mailing list?